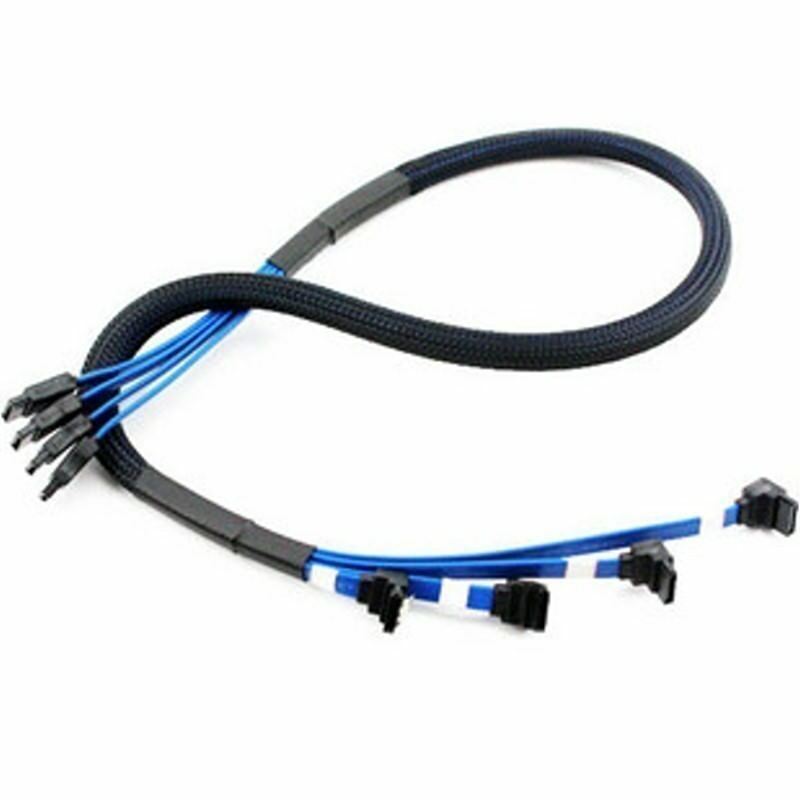 This cable was used to connect 4 different SATA devices such as HDDs or optical drives to the Mainboard. Additionally shielded and insulated, this cable is perfect for use in your PC. The safety latch is an additional safety feature which locks the plug into place to ensure a safe connection. This connection can be loosened by hand by pressing the plug. Orico's goal is to make the work of professional and hobby modders a bit easier with these cables. Sleeving is a lot of work and requires much time. But with these cables by Orico the whole system can be redesigned any way you like by simply adding these cables. Click the button below to add the SATA II High Speed Cable with Latch x 4 (Sleeved) to your wish list.